Bucknell University’s Freeman College of Management has received accreditation in business from AACSB (Association to Advance Collegiate Schools of Business) International Board of Directors. 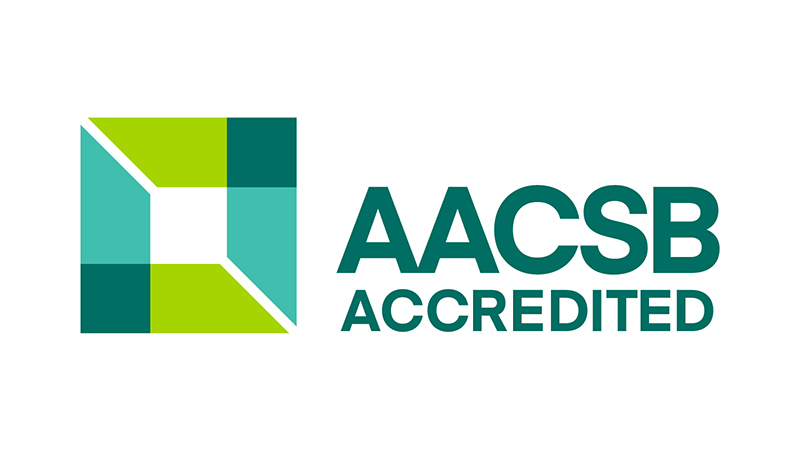 Founded in 1916, AACSB is the longest-serving global accrediting body for business schools, and the largest business education network connecting students, educators and businesses worldwide. For over a century, AACSB accreditation has been synonymous with the highest standards in business education and has been earned by only 5 percent of the world’s schools offering business degrees at the bachelor level or higher. Achieving accreditation is a process that requires rigorous internal focus, engagement with an AACSB-assigned mentor, and peer-reviewed evaluation. During this multi-year process, institutions focus on developing and implementing a plan to align with AACSB’s accreditation standards. These standards require excellence in areas relating to strategic management and innovation; student engagement; academic and professional impact. With nearly 600 students and more than 30 faculty and staff, the Freeman College of Management will offer six majors by fall 2019 — accounting; finance; business analytics; global management; managing for sustainability; markets, innovation & design.